Last day in Krakow so we did a bit of sightseeing, and then headed back to the hostel to grab our bags. 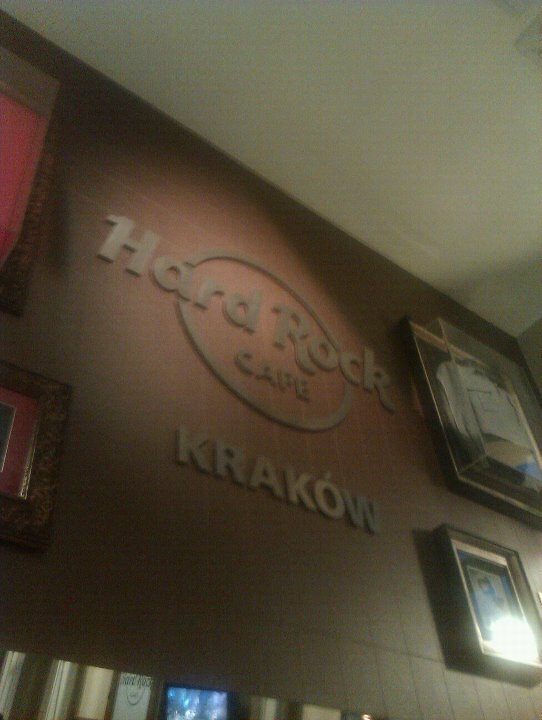 We decided to go to Hardrock Cafe, as the exchange rate was so good! We ate soo much, and it was so cheap, fantastic! (The picture is from my phone, sorry for the rubbish quality!) After that we got the night train to Prague, Czech Republic.